This type of massage is designed to give you an overall energy boost. Shiatsu, meaning “finger pressure”, is a technique used that originated in Japan. It combines soothing stretches and finger pressure on various pressure points. The idea is to correct the many imbalances in the flow of energy throughout your body. People who have had this massage often report stress and pain relief. 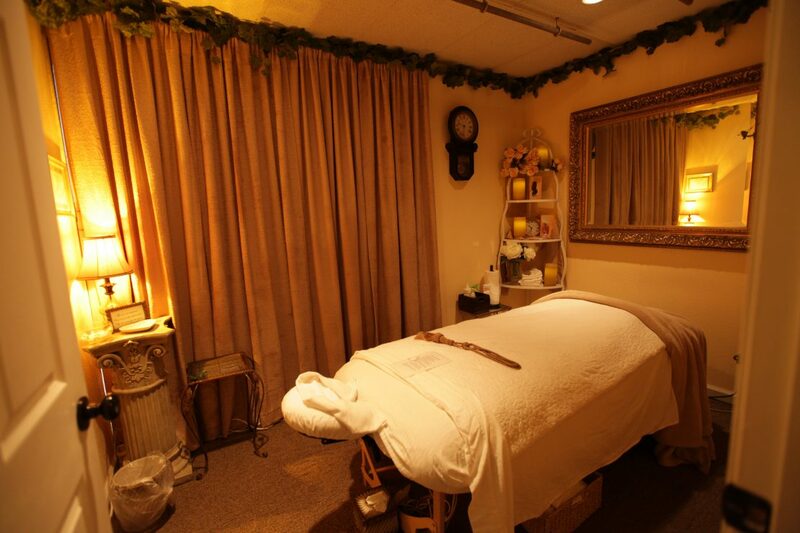 Unlike other types of massage, you stay clothed during the treatment.